Too much stress accumulated? Take a break, book a week-end in Sardinia near the sea. Which of you feel the need to take a little break from work to recharge your batteries and completely unplug? Sometimes it happens to feel this need, especially if alongside the stress of work there is also a difficult situation at home, a problem that often comes to mind or commitments that crush us in the true sense of the word ... but do not worry, we have the solution for you: book a week-end in Sardinia near the sea. Exactly, you need a little holiday in a magical place, on this island dominated by nature, totally immersed in an atmosphere of peace and tranquility, pampered day and night by the sound of the waves of the sea. Relax lying on a beach bed, enjoy a walk by the sea, get excited in front of the sunset, discover these glimpses of unspoiled nature between the crystalline seabeds and the cliffs that plunge into the water. A week-end in Sardinia near the sea, better if in spring, considered a period of low season and therefore with a low number of tourists, is what you need. 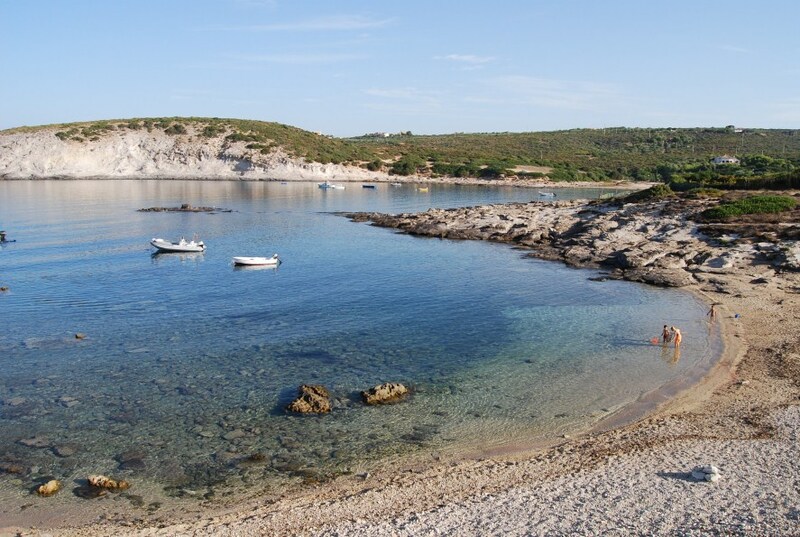 We are waiting for you at the camping Tonnara in Sardinia, more precisely in Sant'Antioco in the extreme south of the island, to welcome you in our mobile homes, in our bungalows or simply in pitches equipped for tents and campers.